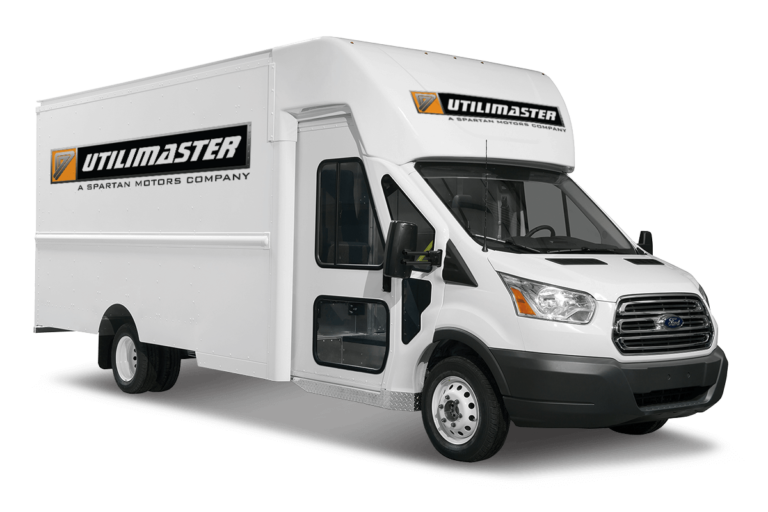 Utilimaster vehicles are built to meet the non-stop demands of 24/7 utilities servicing. Our products are built by specialty-trained craftsmen, using heavy-duty materials and components that withstand rugged use. We understand that the team stays until the job is done. 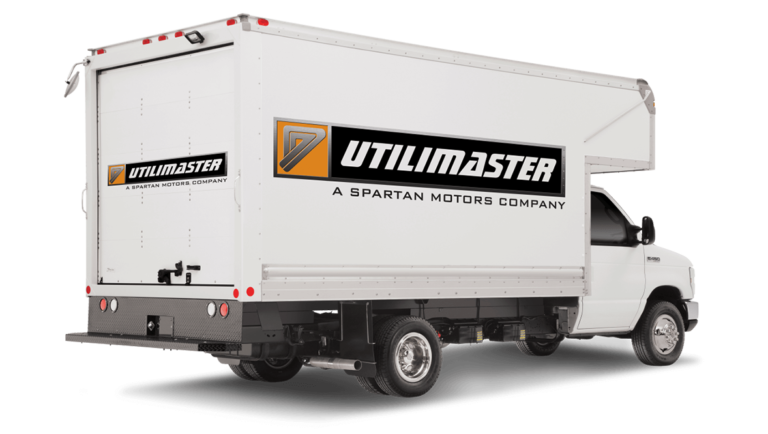 We design our vehicles the same way: strategically and ergonomically engineered to support the task at hand and the duration of any job. 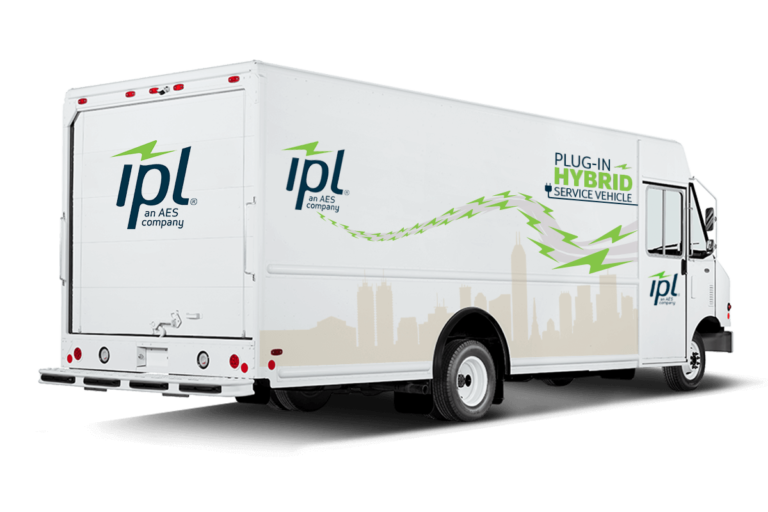 We believe that choosing the right utilities service vehicle begins with the right fleet strategy. Let us merge your business, route, and utilities particulars with our vehicle expertise, and together create the best fleet plan for your needs. 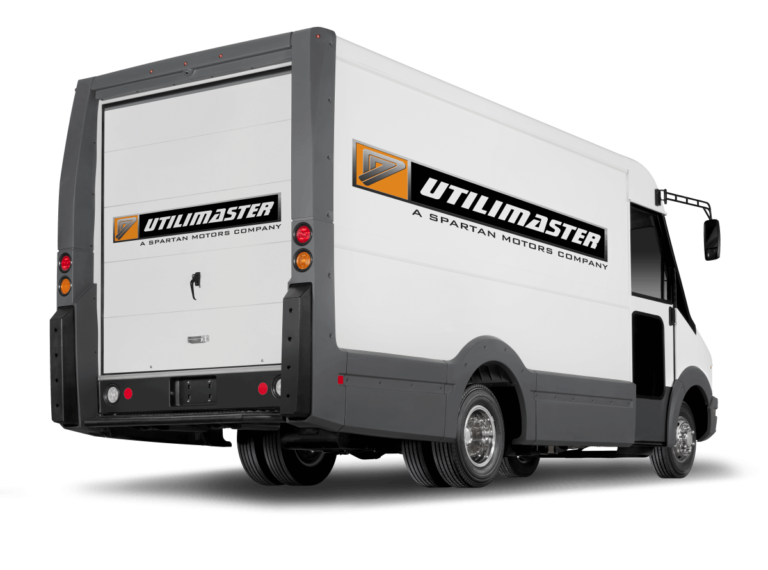 Utilimaster vehicles are well known in the trades and construction industry for providing top-of-the-line, heavy-duty workplace solutions. We believe that choosing the right service vehicles begins with the right fleet strategy. Let us merge your business particulars with our vehicle expertise, and together create the best fleet plan for your needs.